Have A Unique Wedding Ceremony With An Ibiza Wedding Package! Alright, we all know that no one can really define “love” in words but the perfect definition can be found with the right person. And that’s when you know that he or she is the one you want to get married to. Well, marriages are great, it’s a day specially organized for you and your lover, and everyone gathers together to celebrate your big day. Every girl dreams about her wedding day since the age of 6, walking in a beautiful white gown, down the path where the love of her life will be waiting for her on the aisle with a ring and saying “I Do”! This is a perfect picture of a romantic dream wedding and is usually imagined to be held on a beach during a sunset. Well, hire a wedding planner and make your dream come true of having a fairy-tale wedding. A wedding planner will take care of everything and make sure that you have a beautiful and successful ceremony. 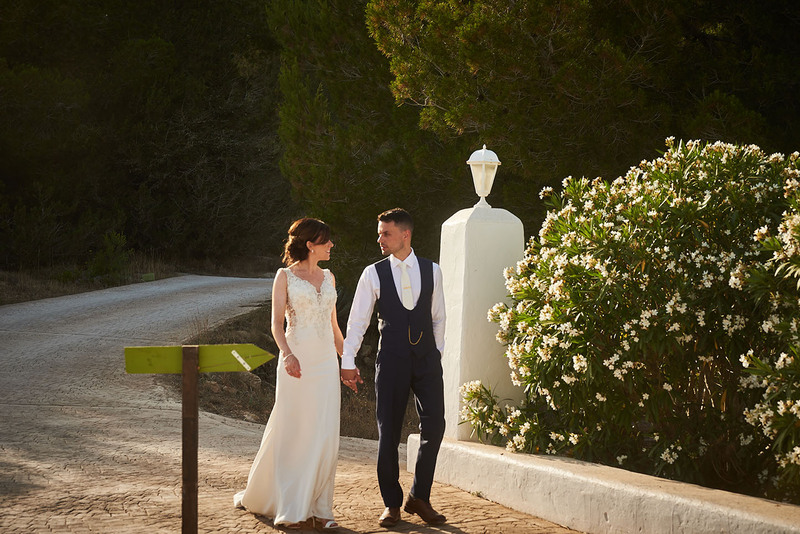 Ibiza for Wedding is one of the best wedding planners and offers a variety of wedding packages in Ibiza for those who want something different than the traditional wedding. Those couples who always crave for something new can choose from their exciting yet affordable packages. It is so great and stress-free for one to hire a wedding planner as they take care of flowers, wedding cake and gown, decorations, seating arrangements and every other thing that might worry the bride. Get in touch with the best wedding planner in Ibiza as they can make your wedding the best day of your life while you can just focus on enjoying your big day!